The LASC eFiling system is still being developed to allow filers to flag a document as confidential, and therefore hidden from public view. So, although the official general order and FAQ state that sealed and conditionally sealed documents must be filed electronically, there is an interim procedure in place. We have confirmed with the court supervisors that we are NOT to submit UNDER SEAL documents via eFiling. Electronically file REDACTED versions of the documents ONLY, not ANY UNDER SEAL documents. Manually file UNDER SEAL and CONDITIONALLY UNDER SEAL documents in person at the court. 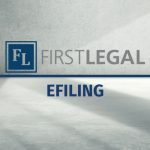 California Rules of Court Section 2.551 describes the full procedure for filing records under seal, including provisions for electronic filing per the LASC General. View full rules here. 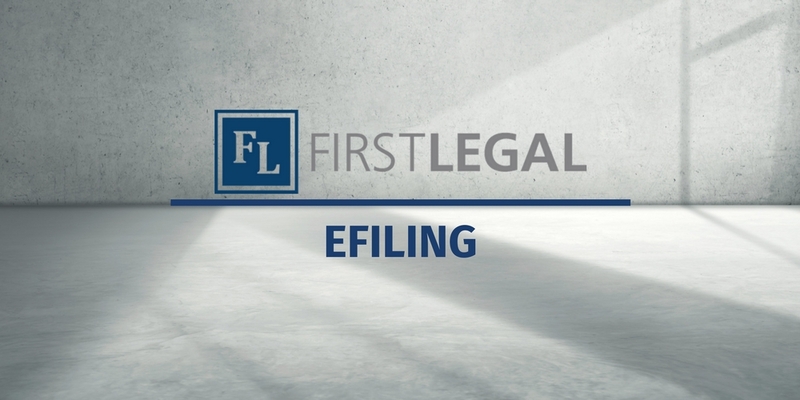 Order RE Mandatory Electronic Filing for Civil: sealed and conditionally sealed documents must be filed electronically. View full order here.